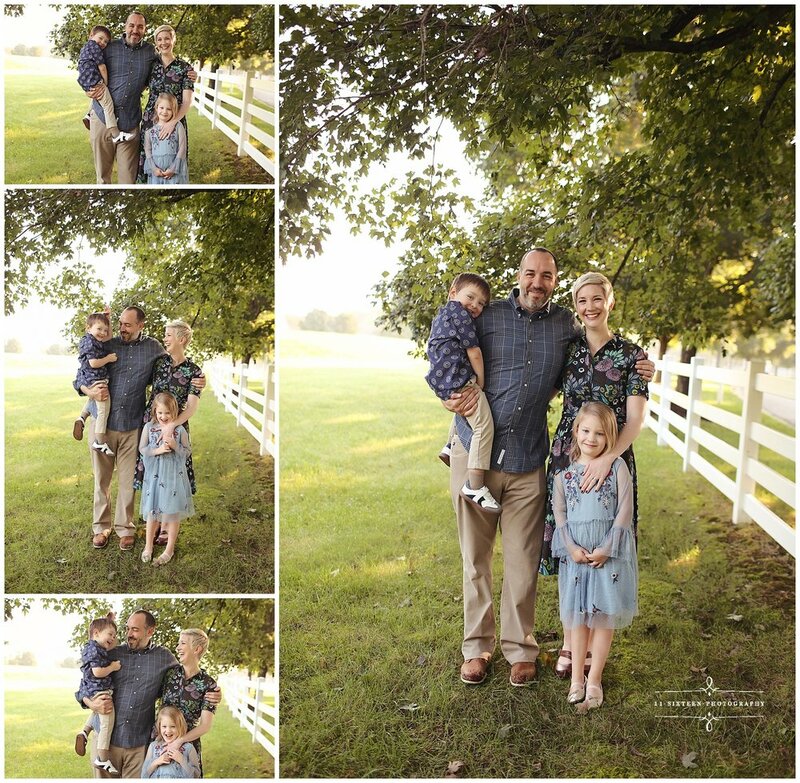 The Reese Family had a gorgeous Family Session in September with Denise! These photos have me dreaming of warmer weather. A Sibling Shot like this will melt any mama’s heart. 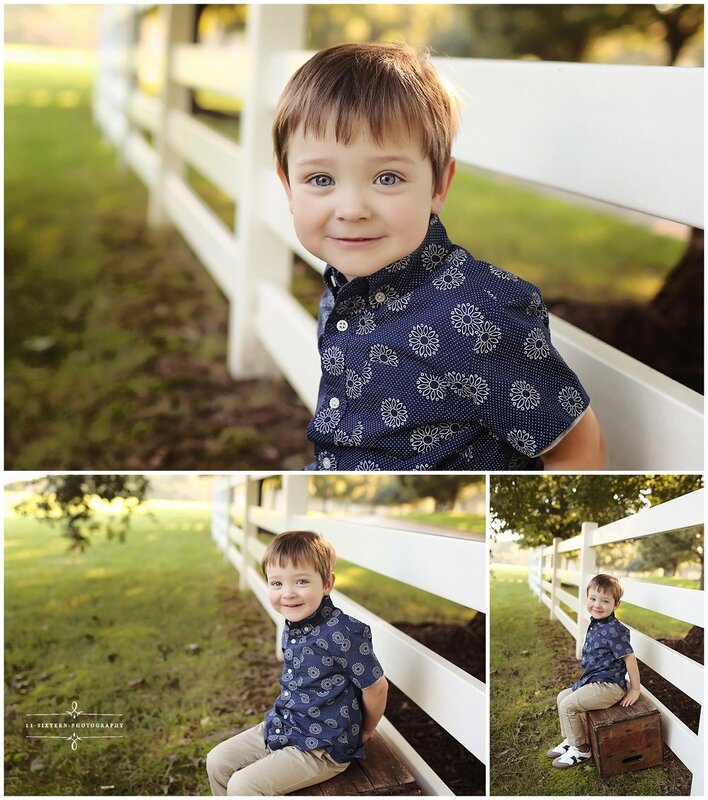 Family Sessions include individual children’s photos and couples photos. Candid shots are so much fun. We like to capture a few candid shots to complement the posed photos.